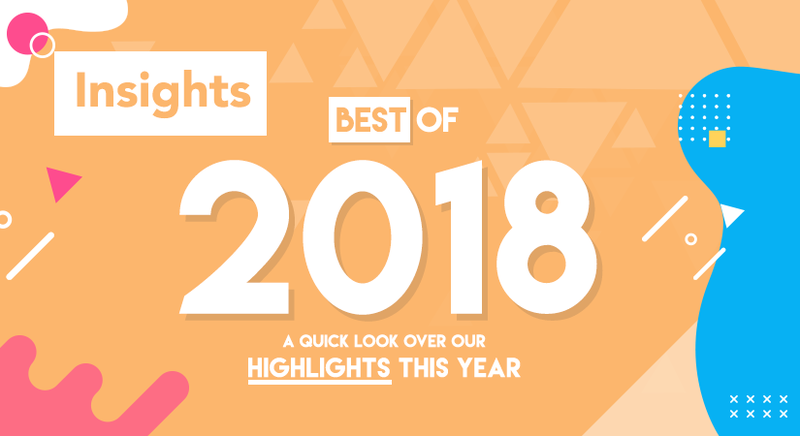 We can safely agree that the real estate market of the GCC region has witnessed many critical changes in the recent years, and 2018 was no exception. These changes have been stimulated by preceding pivotal shifts in the socioeconomic landscape of the region’s countries; such changes included the drop of oil prices, and the region’s general direction towards localizing its jobs and developing non-petroleum economic sectors. 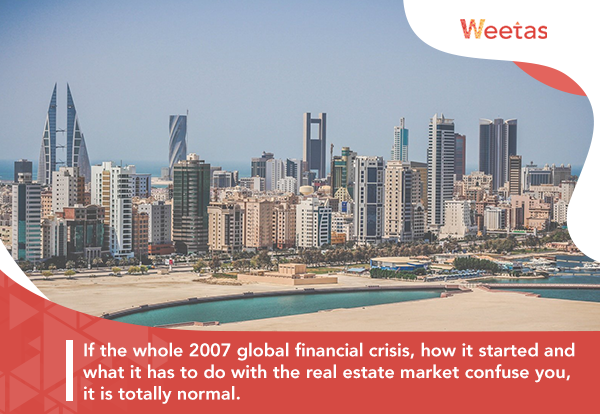 Arguably the largest key update that took place in Bahrain’s property market last year; Real Estate Regulation Authority of Bahrain (RERA Bahrain) was launched on March 1, 2018 with the purpose of regulating the work of realtors and developers as well as issuing their work licenses. 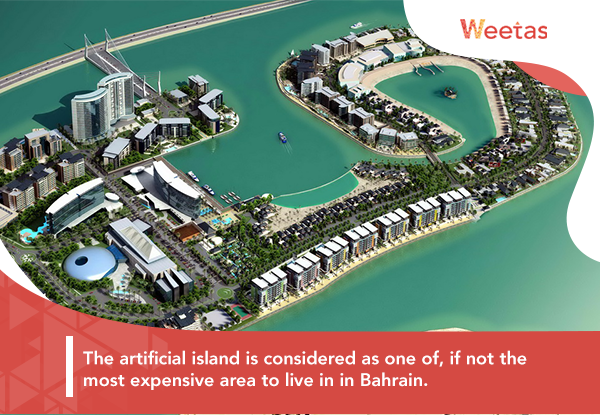 The artificial island is considered as one of, if not the most expensive area to live in in Bahrain. This can be attributed to the island being self-sufficient as it houses all the services and facilities its residents need, as well as being home to some luxurious destinations, hotels and resorts. 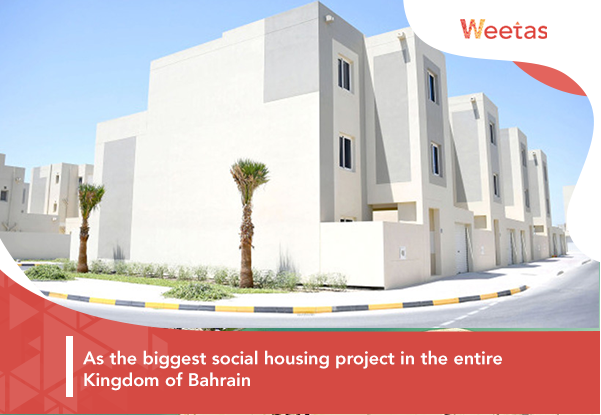 As the biggest social housing project in the entire Kingdom of Bahrain, Salman Town was launched in May 2018 with a location that spans the area of 10 artificial islands north of the kingdom’s capital Manama. Upon its completion, the town will house 15,000 affordable housing units that can accommodate up to 90,000 citizens of the kingdom. As a small country where the expats constitute the majority of its population, there is a growing demand on properties with affordable rentals in the Kingdom of Bahrain. 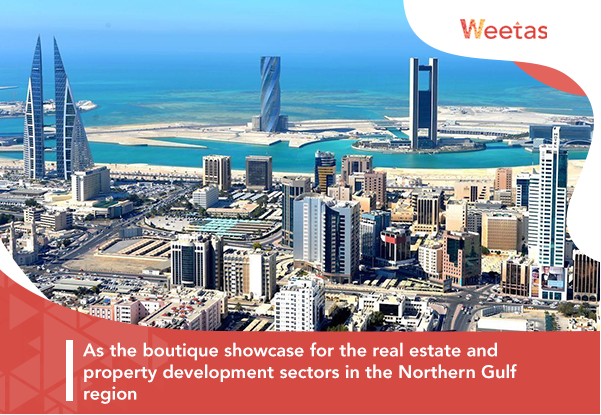 As the boutique showcase for the real estate and property development sectors in the Northern Gulf region, the summer edition of Gulf Property Show this year has achieved major success in terms of the numbers of both the visitors, developers and showcased projects, and the total sales value. A bohemian neighborhood that is known as Manama’s dining district, Adliya is known as the most lively entertainment hub of the Bahraini capital. The area does not only house a lot of renowned restaurants that range from serving fast food to multiple international cuisines, it also houses two of the most famous art galleries in the island kingdom: Al Bareh and Al Riwaq. 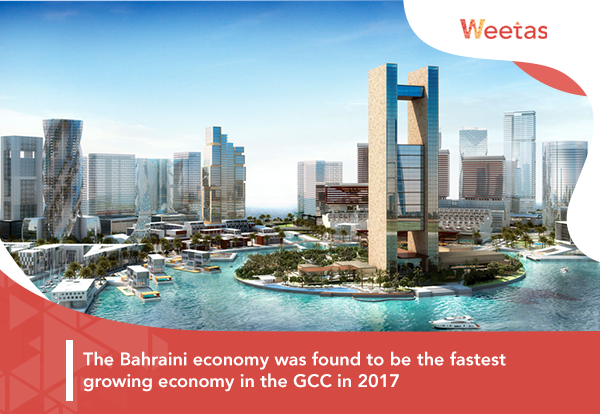 According to the report issued by the World Bank in 2017, the Kingdom of Bahrain is the 66th easiest country in the world to start business in. 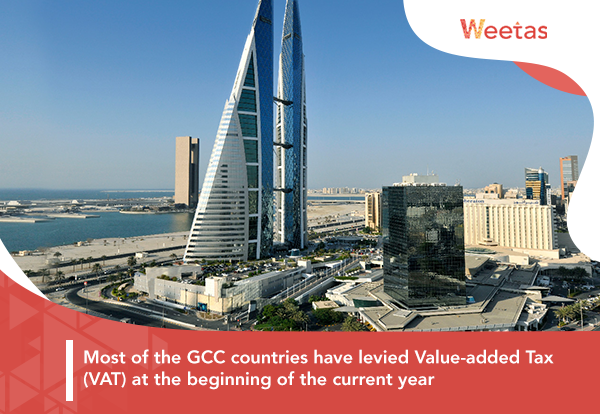 This is an advanced rank in comparison with other countries’ in the same region, and Bahrain has scored high ranks in multiple sub-indicators. However, there have also been some obstacles that prevent the kingdom from achieving its full potential as a trade hub and an investment environment, which the Bahraini government is working on right now.